Episode 44: At last it’s happened! You’ve persevered through all the ups and downs of your career crossroads and you’ve been successful in securing your ideal role! Congratulations! You’ve negotiated well and you’ve accepted an offer that’s a win-win for both sides. I’m thinking champagne celebrations and big, big smiles all around! (My clients know how excited I get for them when they reach this stage.) So now what? If you’ve got time, take a little break, relax, enjoy and recharge your batteries before starting the new role. Get all your paperwork in order, clear the clutter in your home environment, have the coffee catch-ups and lunches or dinners to celebrate and prepare yourself mentally for the exciting new challenges ahead! Most large organisations have on-boarding processes to assist you to transition smoothly into your new role. Each process can vary greatly from a quick tour and introduction to team members to a week long (or longer) on-boarding process for you to become familiarised with the systems, personnel and location. How the first 90 days go in this new role are crucial for your reputation and also your self-esteem. Give yourself a head start by starting the process yourself. Here are my suggestions for on-boarding success: 1. Take the first steps to success in a new job begin before the first day. Once you’ve accepted the role, contact the hiring manager and your human resources contact. Let them know you are looking forward to getting on board and convey your enthusiasm for the new role. 2. Connect with those you’ve met during the selection process on LinkedIn. 3. Create a 30/60/90 day plan with your new manager. 4. Identify the resources you need to do your job early on 5. Look for ways to make a difference even in the early days. 6. Always show respect for the people and events that have come before you. 7. Check in with your manager every week or two to make sure you are on track. 8. Stay positive. The first couple of weeks will see you transitioning from excitement about the new role to the reality of the day-to-day routine and challenges. Displaying energy and enthusiasm for the role will benefit your reputation amongst your colleagues. A new role can be quite stressful, so give yourself time to settle in and know that no one is perfect. Give yourself time to understand the way things work and always be willing to ask questions and listen to the answers. I’d love to hear what worked for you during the first 90 days of your new role. There are so many variables – every comment will be helpful to everyone else on the cusp of accepting an offer. 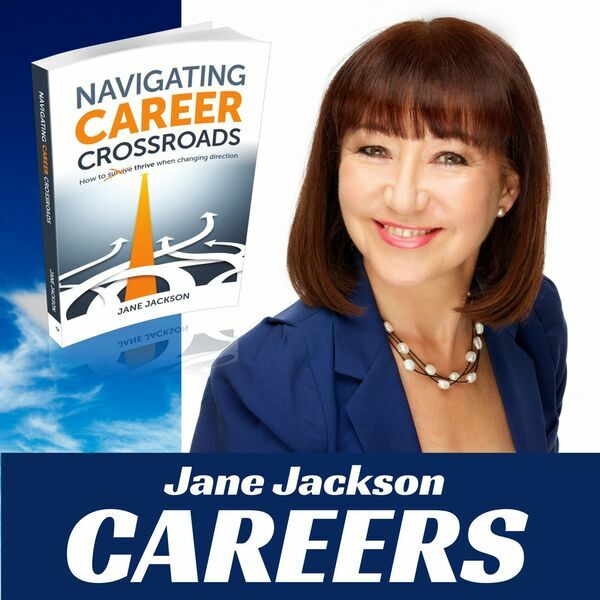 Visit www.janejacksoncoach.com for more career guidance.